Espressif Systems (Shanghai) Pte. Ltd. is a fabless semiconductor company, with headquarters in Shanghai Zhangjiang High-Tech Park, providing low power Wi-Fi and Bluetooth SoCs and wireless solutions for the Internet of Things (IoT). The company build the widely popular ESP8266 and ESP32 chips with an innovative team of chipdesign specialists, software and firmware developers and marketers. Espressif is committed to providing the best IoT devices and software platforms in industry. The company also helps their customers build their own solutions and connect with other partners in the IoT ecosystem. Their passion lies in creating state-of-the-art chipsets and enabling partners to deliver great products. 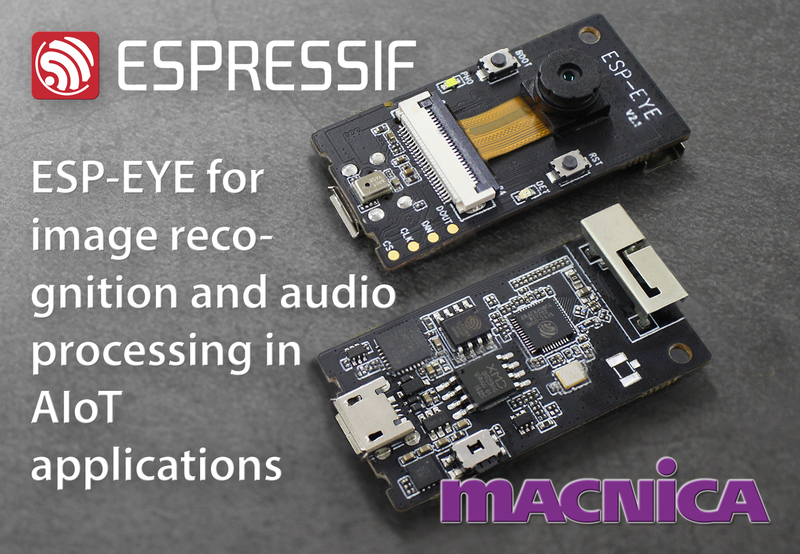 Espressif’s products are widely deployed in the tablet, OTT boxes, cameras, and Internet of Things markets. For more information, please visit http://www.espressif.com.